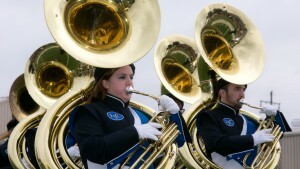 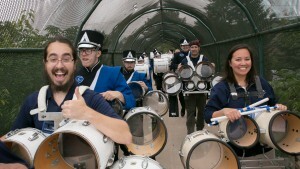 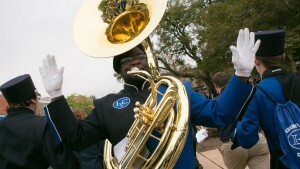 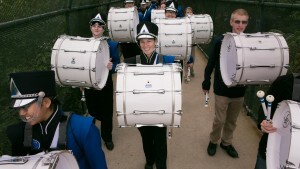 The College is proud to be home to the largest marching band in the Middle Atlantic Conference. 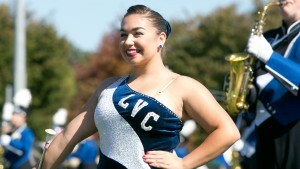 More than 100 students from a vast variety of majors across campus proudly take the field with the Pride of The Valley each year. 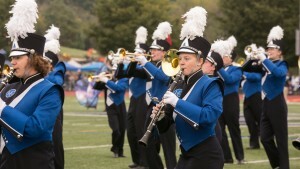 Our band leads the charge with school spirit at our Dutchmen football games and executes their renowned halftime field show. 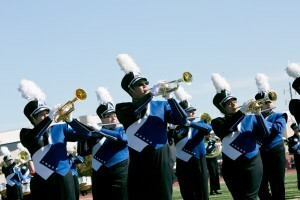 The Pride of the Valley Marching Band also performs at various other events and competitions around the state of Pennsylvania, including the Cavalcade of Bands Championships in Hershey. 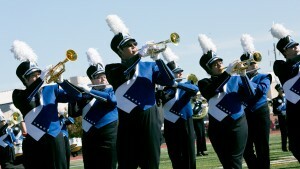 Review the Pride of The Valley Marching Band Camp information for the 2018 season.